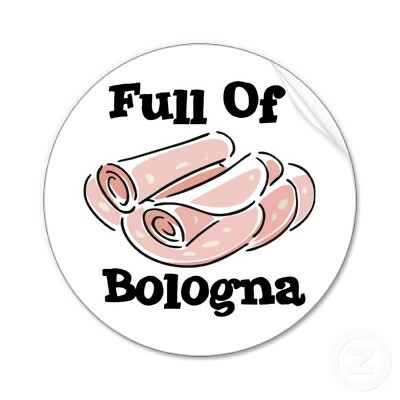 Full of Bologna Deli in Buffalo, New York is a popular local deli that serves up inexpensive subs and deli fare. They have a huge selection of meat, cheese, rolls and hard to find canned items. They also carry sauces, frozen foods, steaks and even salads. Customer Service Numbers LOCAL lists Full of Bologna's Phone Number and a place to review your experience with Full of Bologna here. Sounds good as long as there is no bologna involved. Can't stand that one. The other specialties sound good! Gap New Logo - Love it or Hate It?